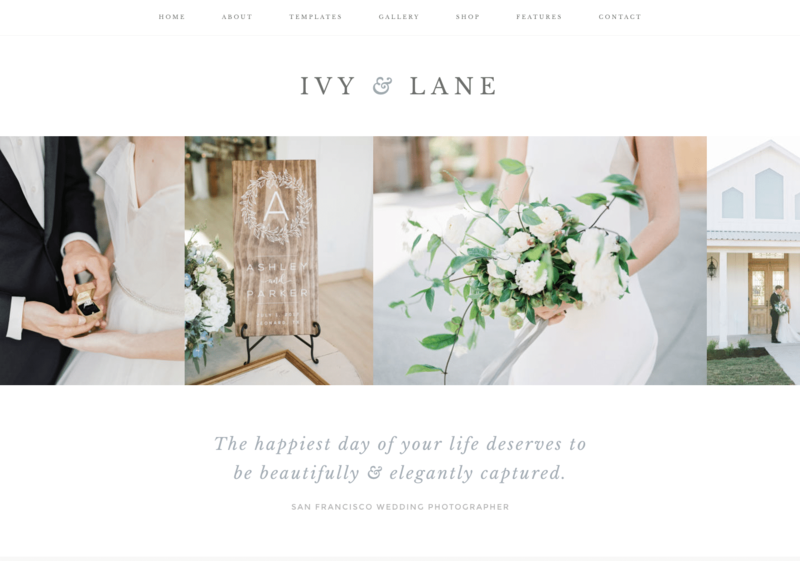 Simple and classic, Ivy is designed for photographers, entrepreneurs & e-commerce shops. 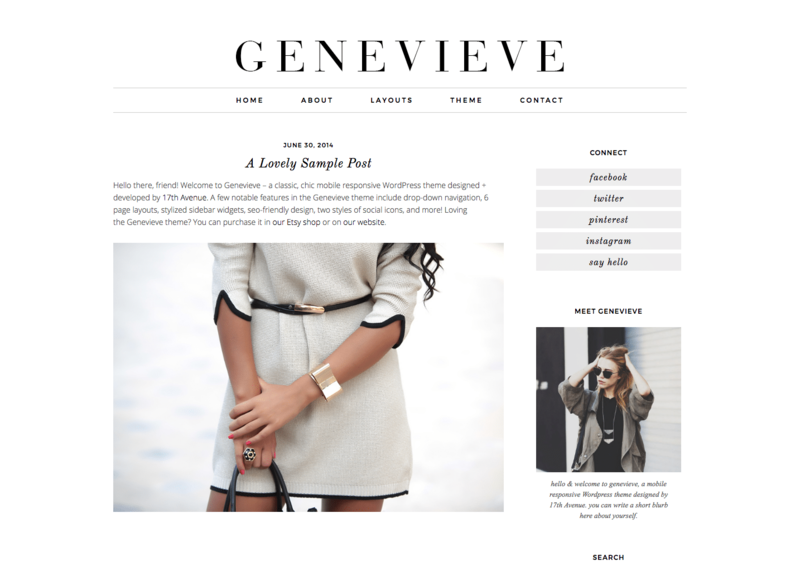 Ivy is a gorgeous website theme packed with features. 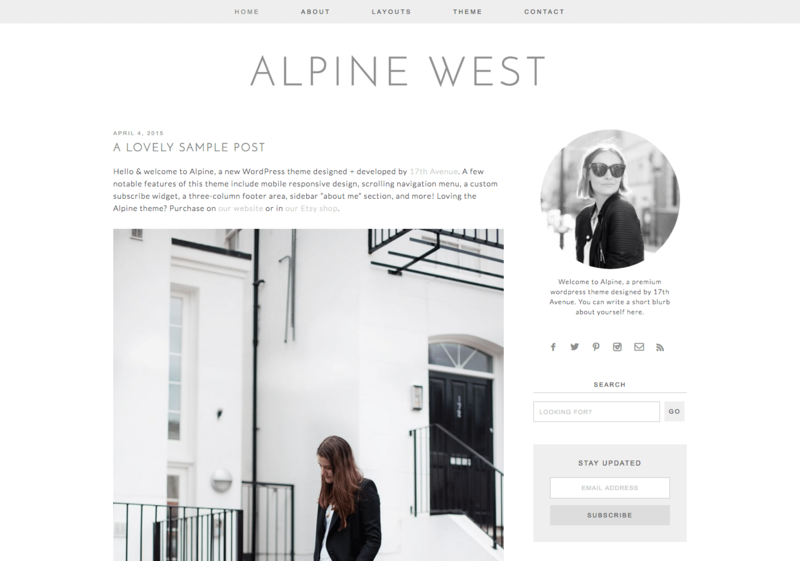 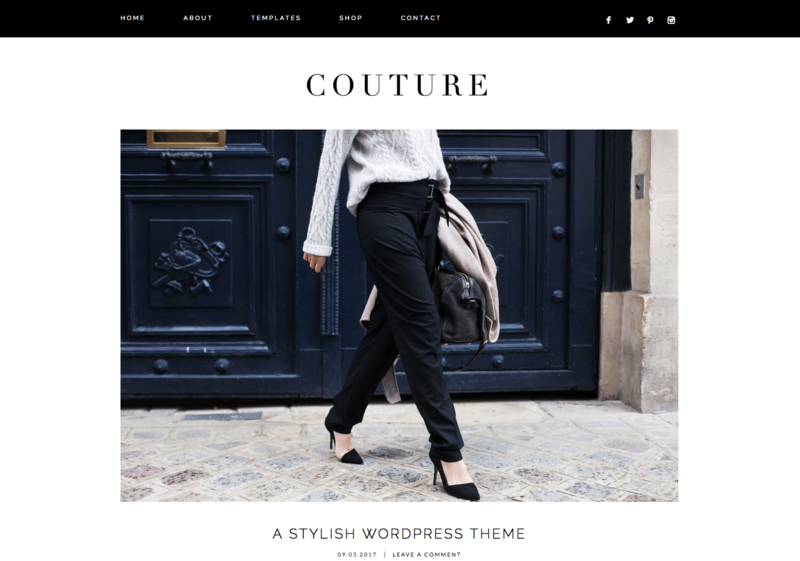 Crafted with photographers & business owners in mind, you can easily customize everything and truly make this theme your own.